Braemar Carriage homes are always among the top-selling homes in the neighborhood. One of the reasons for their popularity is that they make a great alternative to townhouses. The Maplewood model by Brookfield Homes is the entry-level Carriage home. The square footage of any given Maplewood is no bigger than some of the townhouses in Braemar. Being a single family home and having a larger yard make living in a Maplewood more appealing than living in a townhouse. 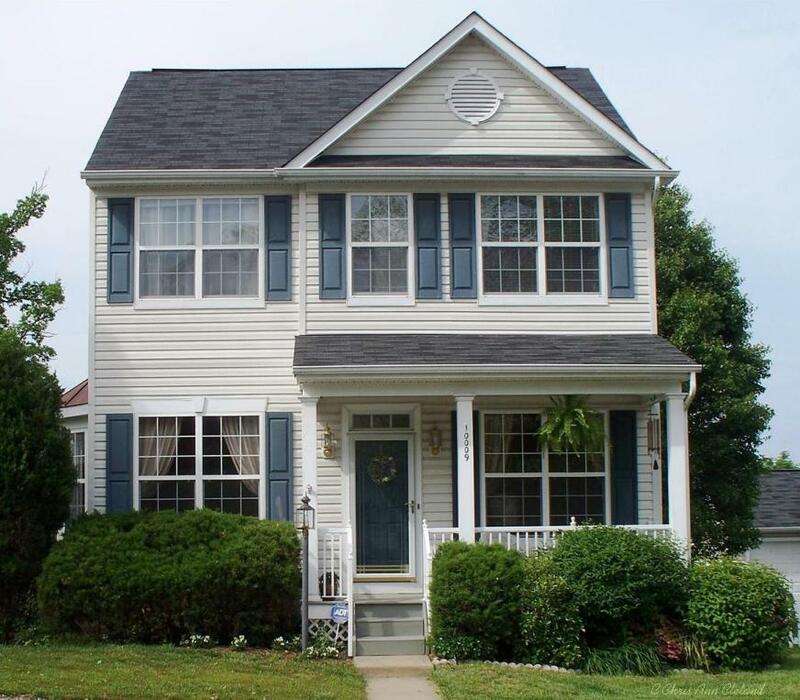 The Maplewood boasts the standards you would expect in a colonial: formal living and dining rooms, powder room, family room and a kitchen. 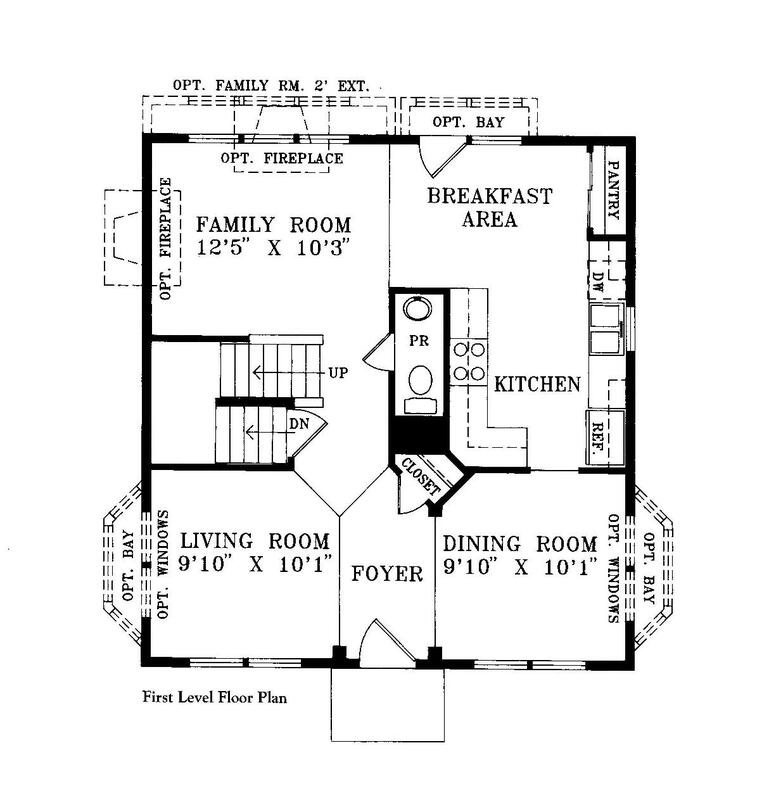 The kitchen, however, is a galley style kitchen, not open to the family room. Upstairs there are three bedrooms and two full bathrooms. The detached two car garage was an option that some chose to do without when purchasing their Maplewoods new, but even if they don’t have garages, there is a paved area in the rear of the home that is big enough for two cars. Private parking on your own lot. That’s something many Braemar townhouse owners don’t have. 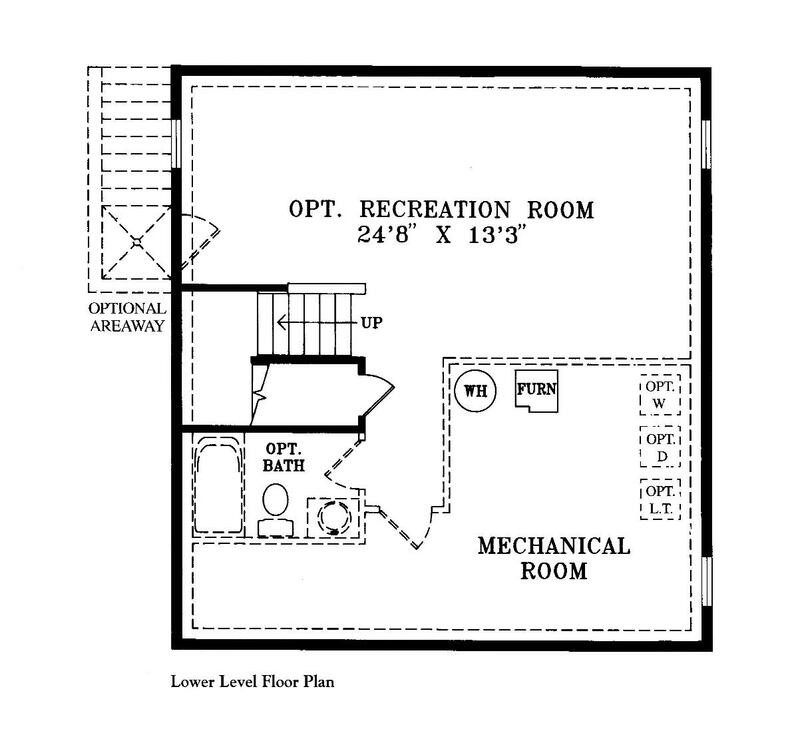 The floor plan for each level of the Maplewood is below. Not every basement in a Maplewood is finished, but this gives you a good idea what you could do with an unfinished one. Other Braemar Carriage homes includes the Norwood, the Oakdale and the Parkdale. 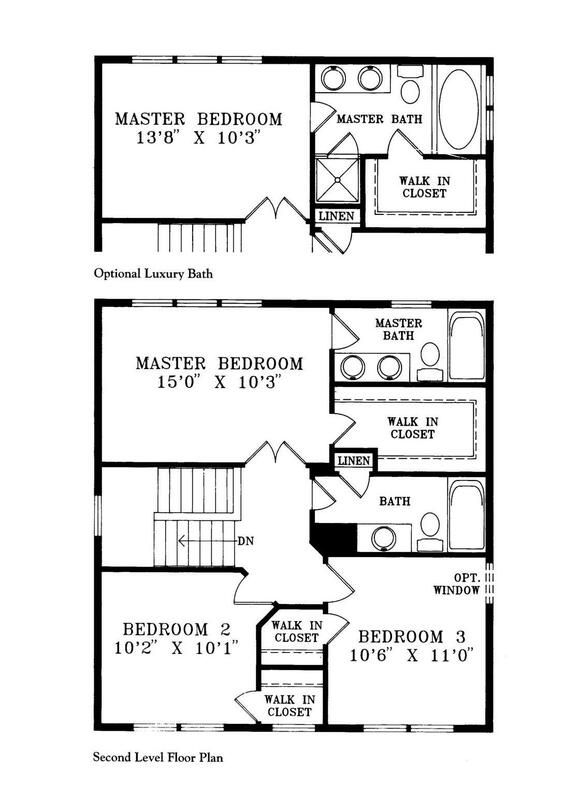 This entry was posted in Braemar and tagged braemar carriage homes bristow va, braemar maplewood floor plan, braemar maplewood model bristow va by cacleland. Bookmark the permalink.